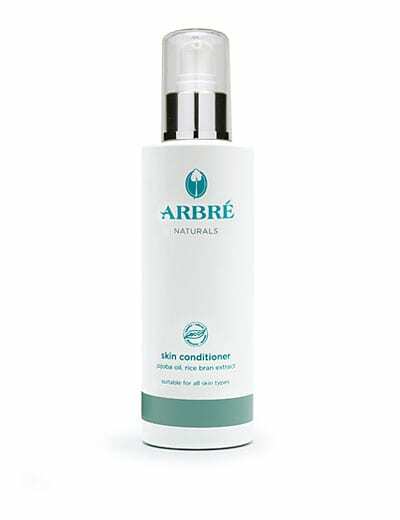 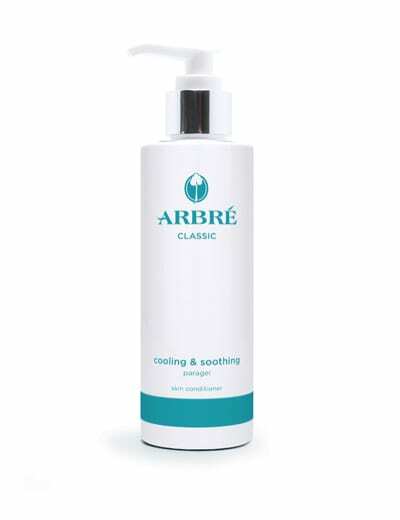 Arbré Sensitive Moisturiser is a gentle and light moisturiser formulated with natural plant extracts Marshmallow, Chamomile and Yarrow, and combined with Wheat Protein and Deactivated Yeast to hydrate, soften and smooth sensitive skins. 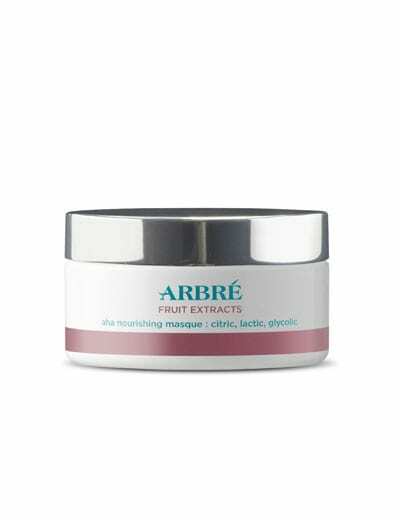 BLUE DAISY – contributes to smoothing of the skin and assists to slow aging skin. 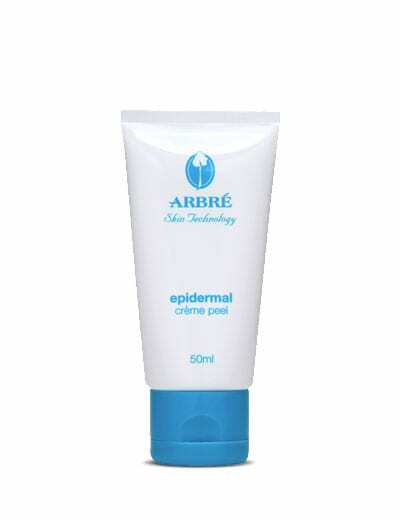 It supports reduction of discomfort and reactiveness in sensitive skin. 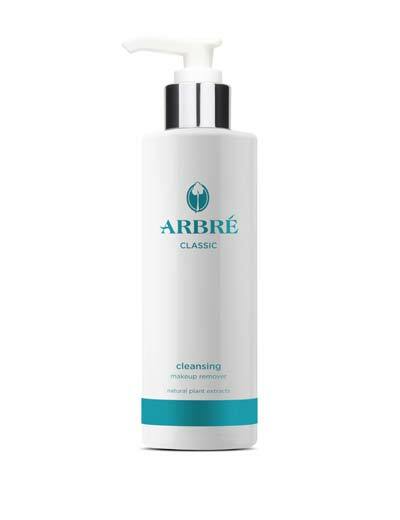 It targets the body’s natural defence mechanisms such as inflammation and works to minimise discomfort and reactiveness in sensitive skin. 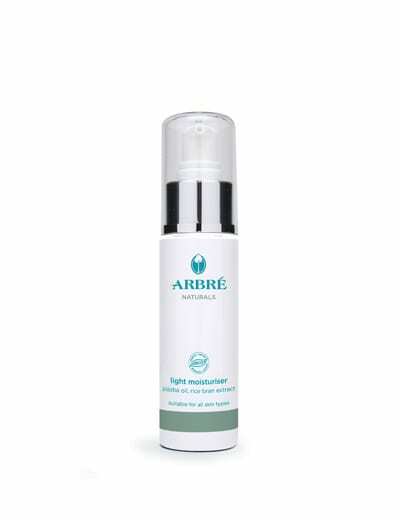 SUPER SKIN HYDRATOR – super hydrating and moisturising.